Roger Frost – Syntax Consultancy – IT and Technical Engineering talent solutions to the NHS, Education, Technology Consultancy, Rail and Advanced Engineering markets. Roger Frost has over 30 years of recruitment experience in the IT and Engineering sector. Roger still retains a passion for recruiting and has a strong belief in the importance of high professional standards and values. He has always been a pioneer of innovation and use of technology in recruitment especially when that helps underpin the best possible customer service. His key business philosophy is ‘to deliver a level of recruitment service that clients use as a benchmark’. 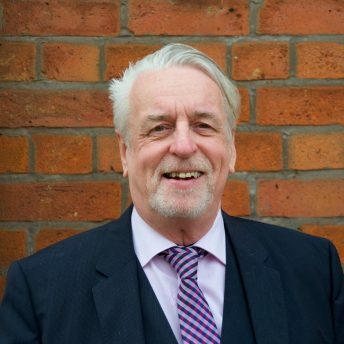 Roger also remains ‘hands on’ and involved in the training and mentoring of all new Recruitment Consultants.